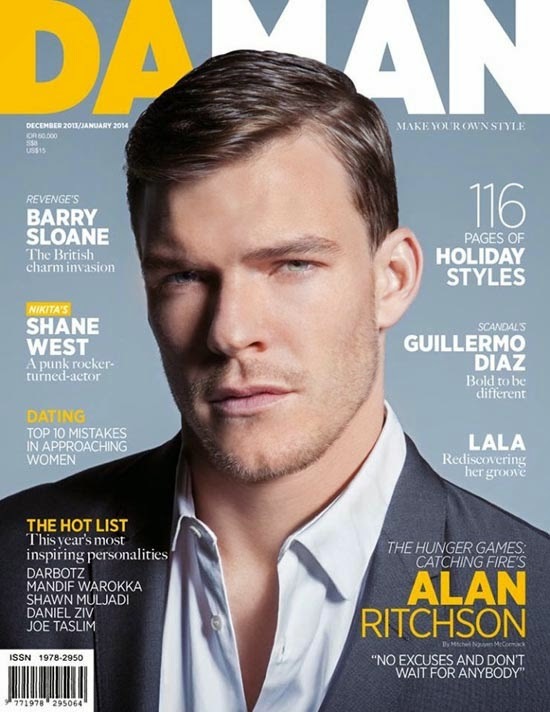 ‘Hunger Games: Catching Fire’ hunk Alan Ritchson hits the cover of the December 2013 issue of 'Da Man' Magazine. 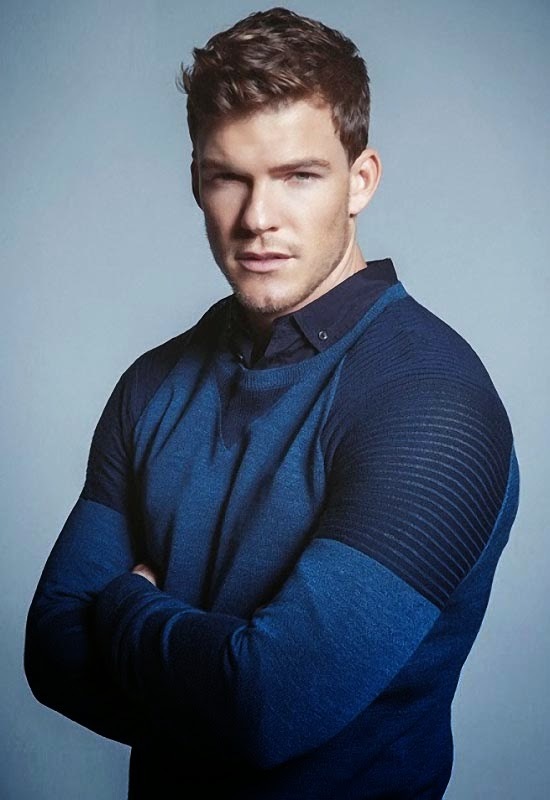 Model turned actor Alan Ritchson who plays District 1 tribute Gloss in the latest instalment of the series not only flaunts his impressive physique inside the magazine but also shared his fitness regimen. The actor will also be seen in the upcoming ‘Teenage Mutant Ninja Turtles’ reboot. 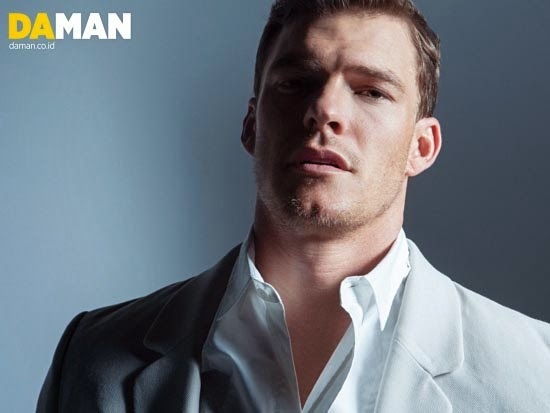 You have read this articleAlan Ritchson / Hollywood Celebrity / Men in Magazine Cover with the title HUNGER GAMES HUNK ALAN RITCHSON FOR 'DA MAN' MAGAZINE. 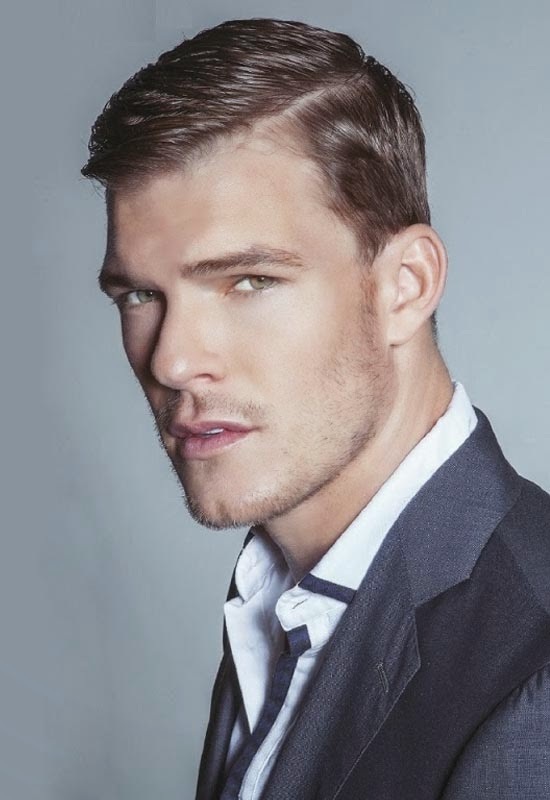 You can bookmark this page URL https://thehalflifeoflinoleum.blogspot.com/2013/12/hunger-games-hunk-alan-ritchson-for-man.html. Thanks! Comments "HUNGER GAMES HUNK ALAN RITCHSON FOR 'DA MAN' MAGAZINE"